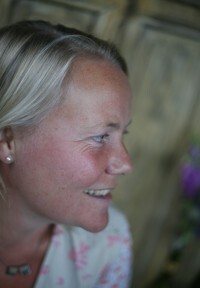 Eleanor Taylor's fondest childhood memories are those of exploring the Borders of Scotland where she grew up. 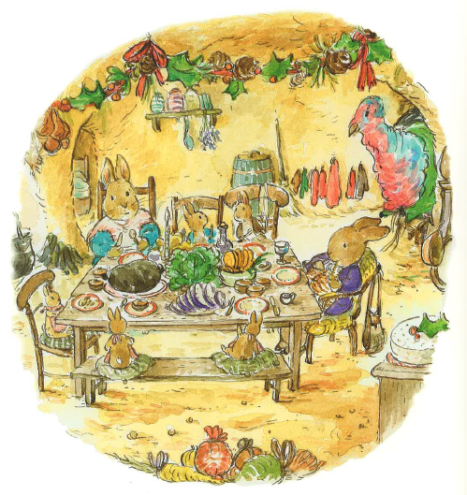 She was free to roam almost as far as her imagination would allow, surrounded by a menagerie of animals. 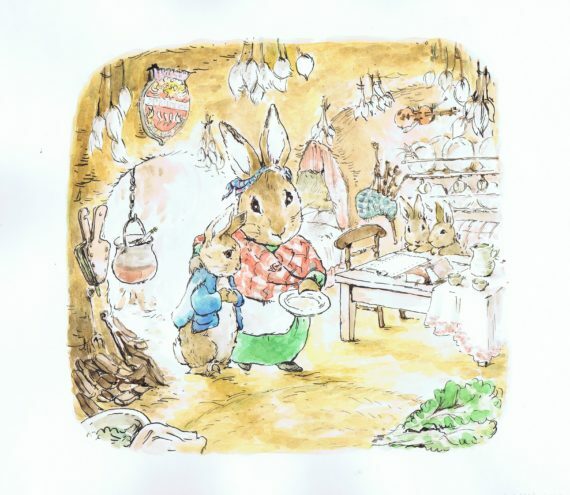 Eleanor published her first book, Whoever's Heard of a Hibernating Pig (Bloomsbury), in 1997, and she has continued to publish many more on the Bloomsbury children’s list. 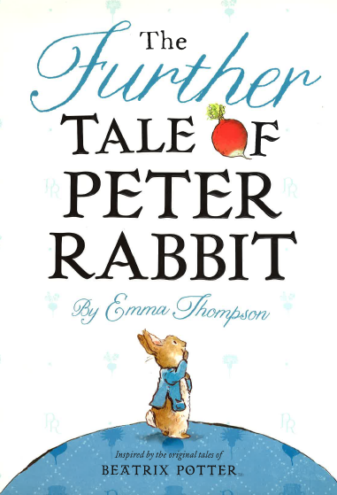 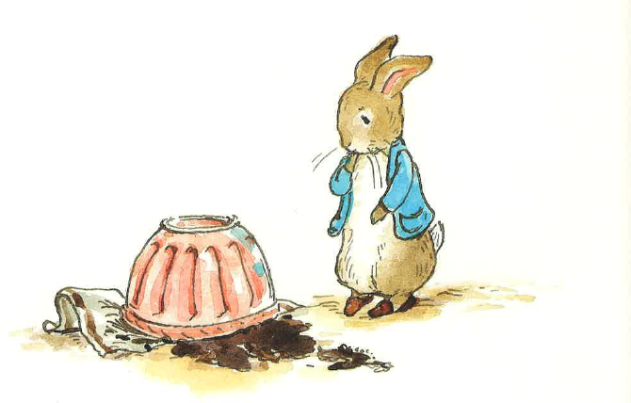 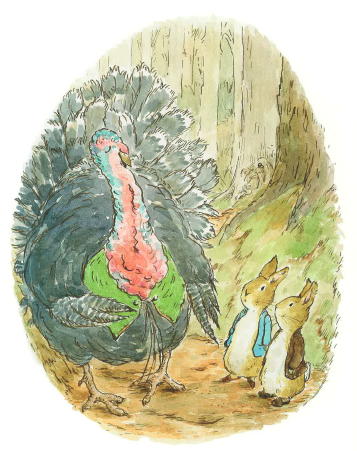 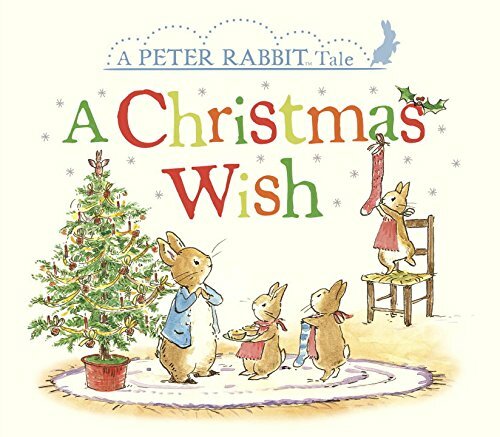 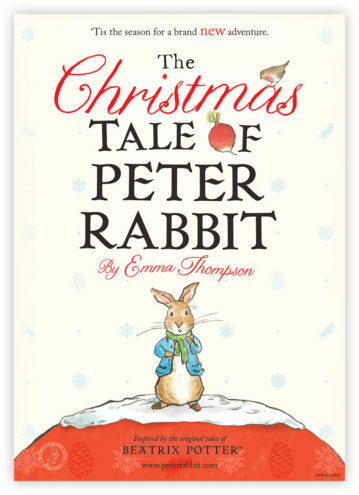 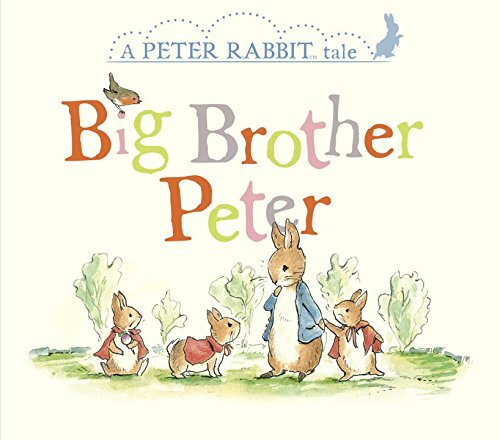 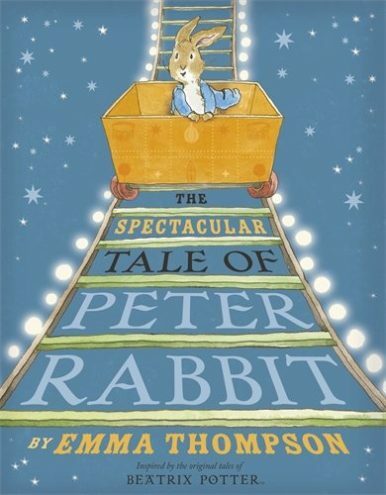 She was thrilled to illustrate the new Peter Rabbit stories, The Further Tale of Peter Rabbit and The Spectacular Tale of Peter Rabbit, by Oscar-winning actress and screen writer Emma Thompson. 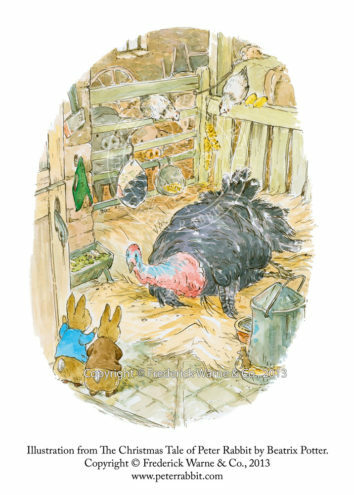 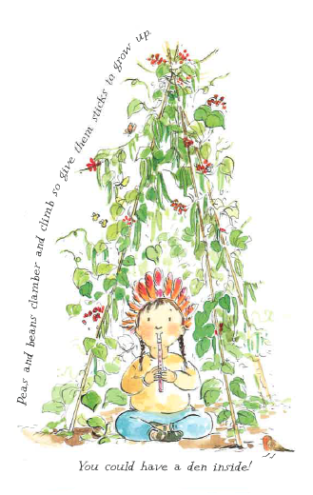 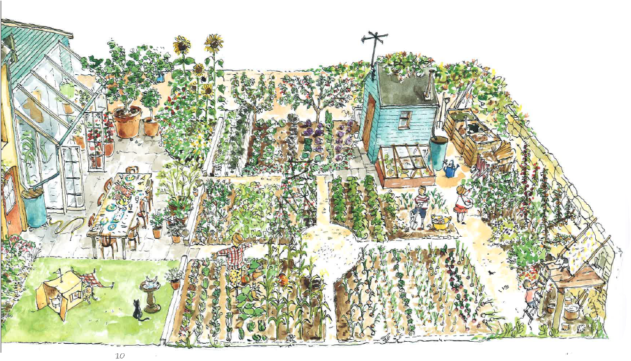 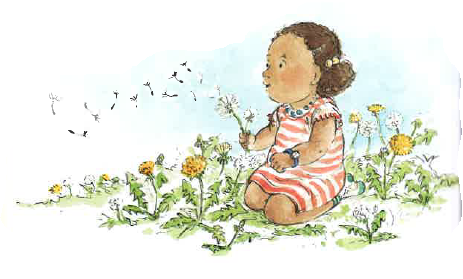 Eleanor has also illustrated the delightful A Little Guide to Gardening (Eden Children's Books) and is currently working on a new Winnie the Pooh picture book and a series of novelty books, to be published by Egmont.